Thank you Adrian - it is a nice colour combination, and I also liked the very dark brown version with a green back. 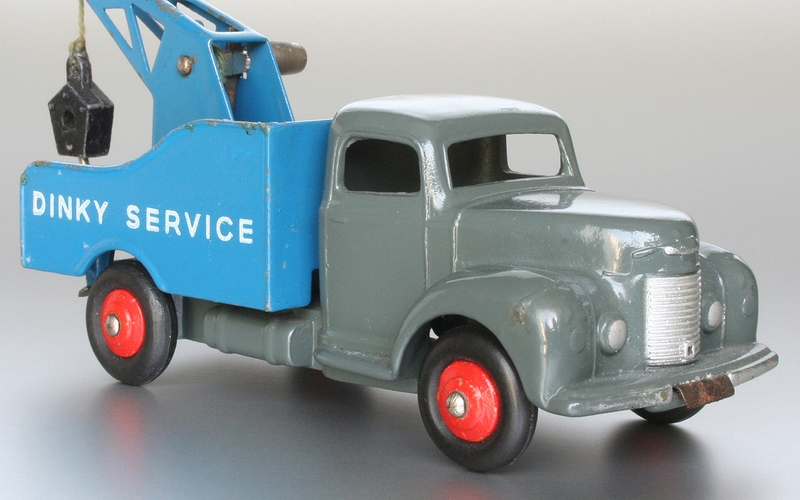 Dad used to frequently come home with the workshop's tow truck that looked very similar to the Commer. 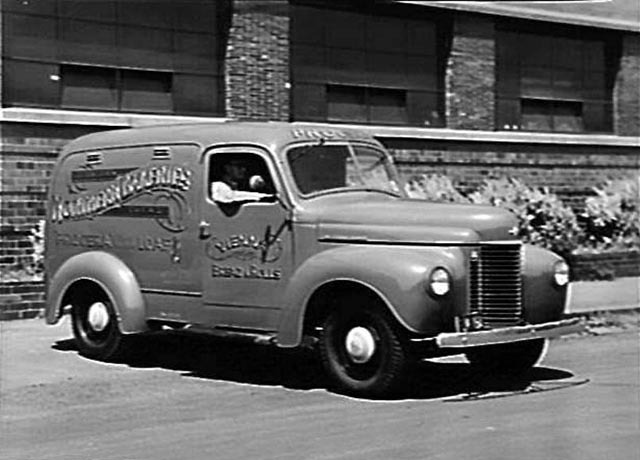 It was an International (Harvester) with Holmes crane on the back, the grille being the item most similar. In fact, I might be wrong, but even the body has similarities with each other! 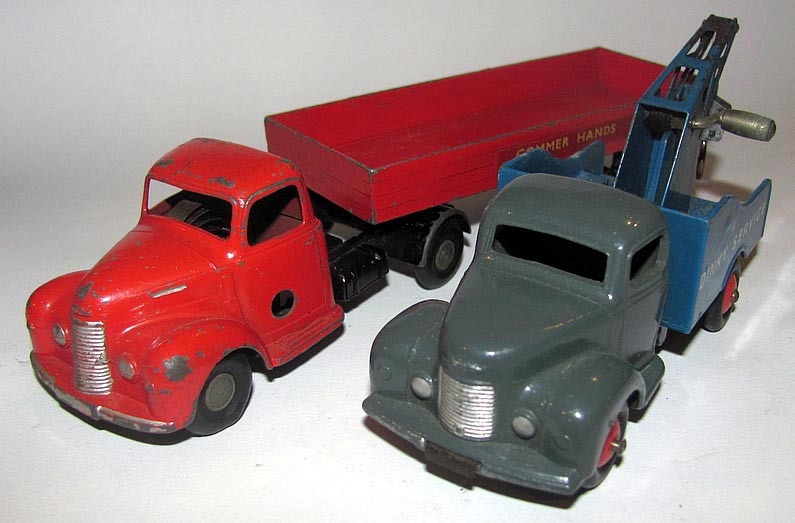 Here are two images of pre-war International trucks and a panel van. and here is a cropped image of the above left image. 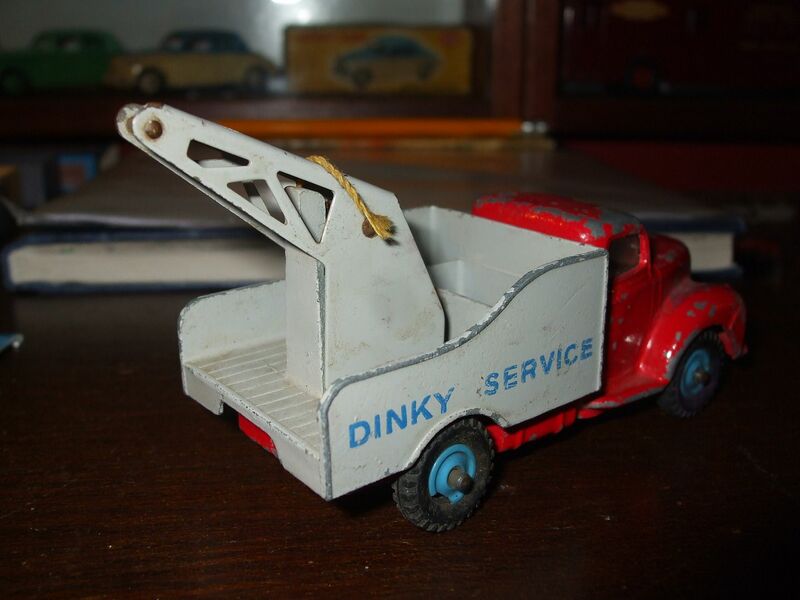 Looking at the pictures of the prototype I have always wondered why Dinky made the cab windows so narrow, so low, so flat. 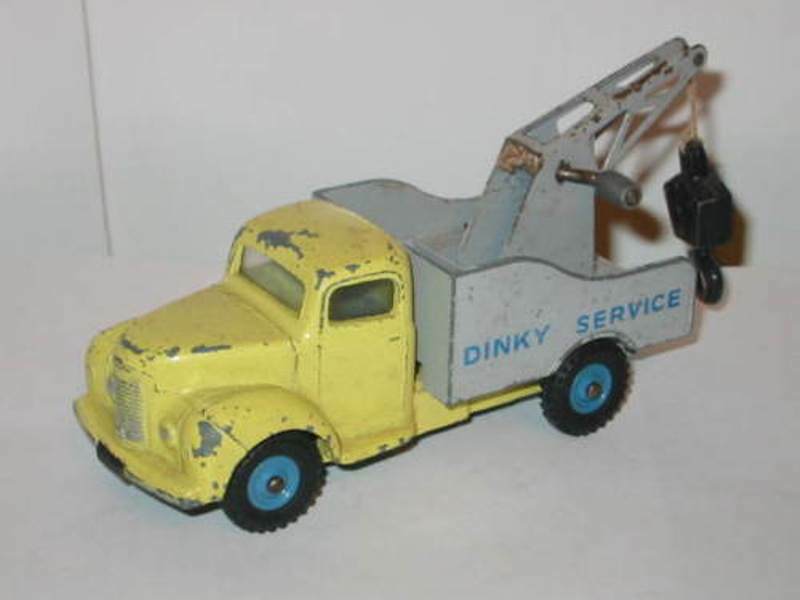 Jan"
Bruce--My thought here is that by postwar times, Dinky had well learned to make pretty accurate models, and did not need to resort to some sort of "generic" design or styling on particular vehicles, unless there was a good reason to do so. 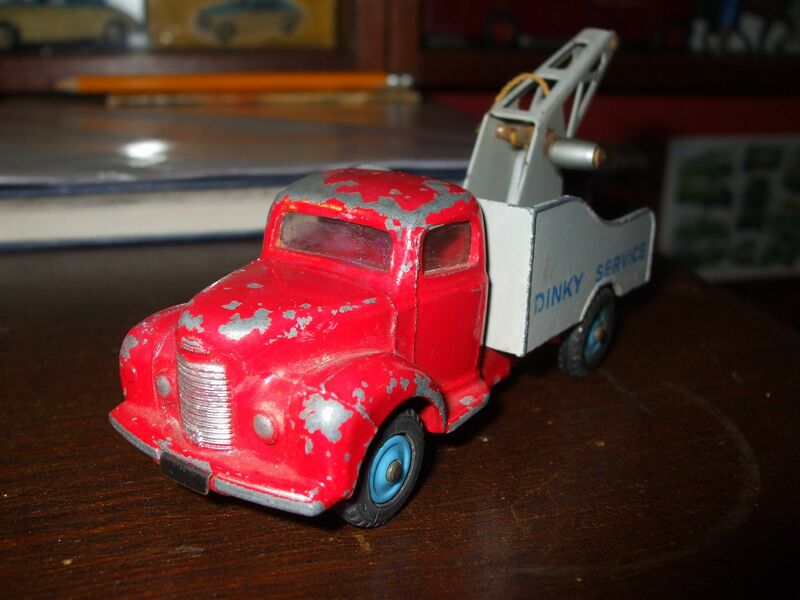 In my opinion, several of fhe Dinky trucks made in the early 1950's look somewhat different than the real vehicles, although they are usually close. Unless there were mechanical reasons (die considerations? ), I would guess they utilized some degree of freedom.....maybe someone thought it actually looked better. If that were true, than maybe they did occasionally borrow some design cues from other makes. Terry - It is remarkable as to the similarities between the Commer and the International. 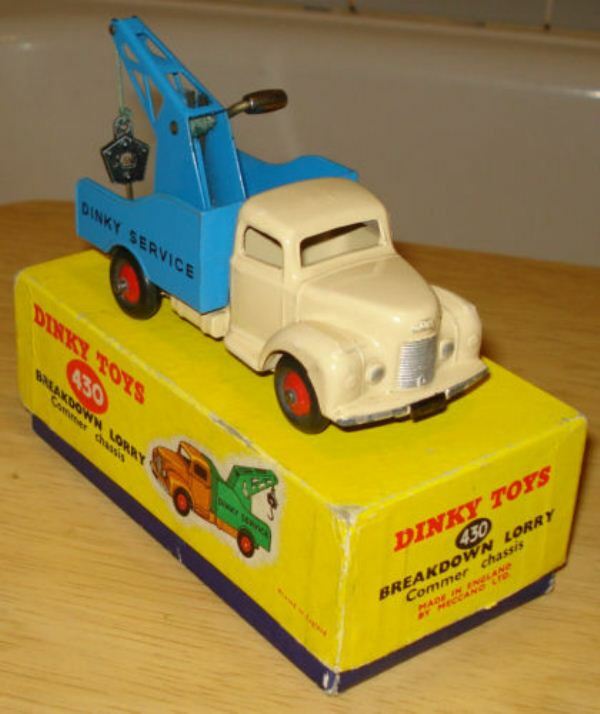 I guess I was trying to come up with an explanation for a query raised by Jan: "Looking at the pictures of the prototype I have always wondered why Dinky made the cab windows so narrow, so low, so flat." 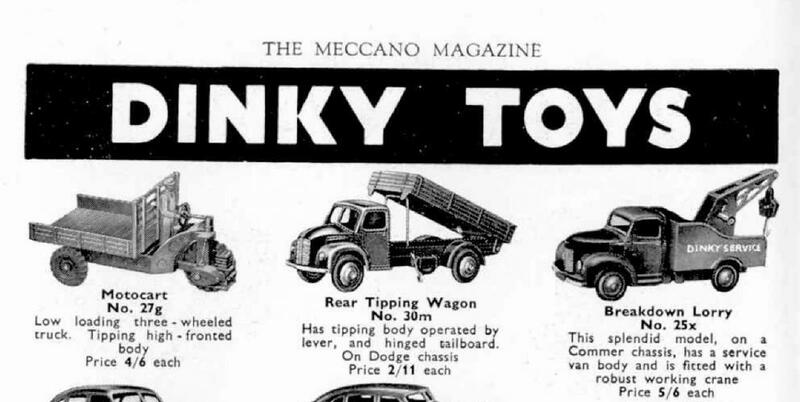 It is almost as if Meccano did not like the cab roof of the Commer but preferred something else, maybe the International, or even something off the invention of a draughtsman. 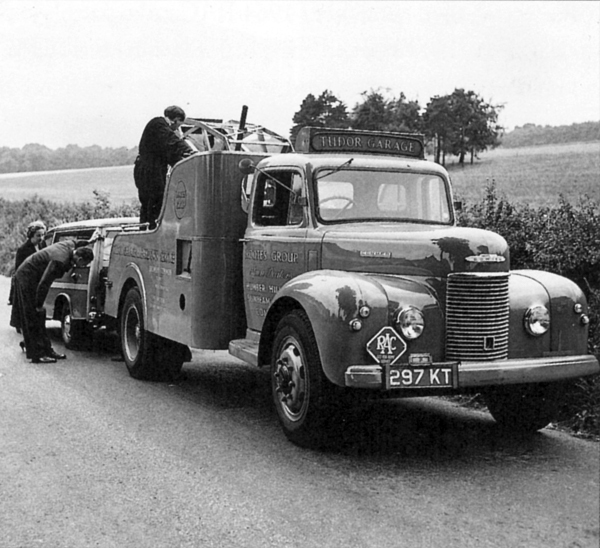 Perhaps the flat cabin roof of the Commer may have caused ejection issues, or something else. Very interesting the similarity to the 1940s International K with its shallow side window. I haven't a K model but the contemporary KB with different fender (wing) treatment, similar scale at 1/50 to the Dinky, by Spec Cast. Welcome back to The Forum after a long absence! Your thoughtful posts have been missed. Any chance of posting an image of the contemporary KB by Spec. Cast.? It would be nice to see the comparison with it and the 25x/430. Sorry always have a problem making photos low enough quality to upload. Here is the KB (lovely little piano hinges to open the doors and open and fold the bonnet). I wonder if it is known that Chad Valley (UK) had an arrangement with the Roots group to produce models of their products. 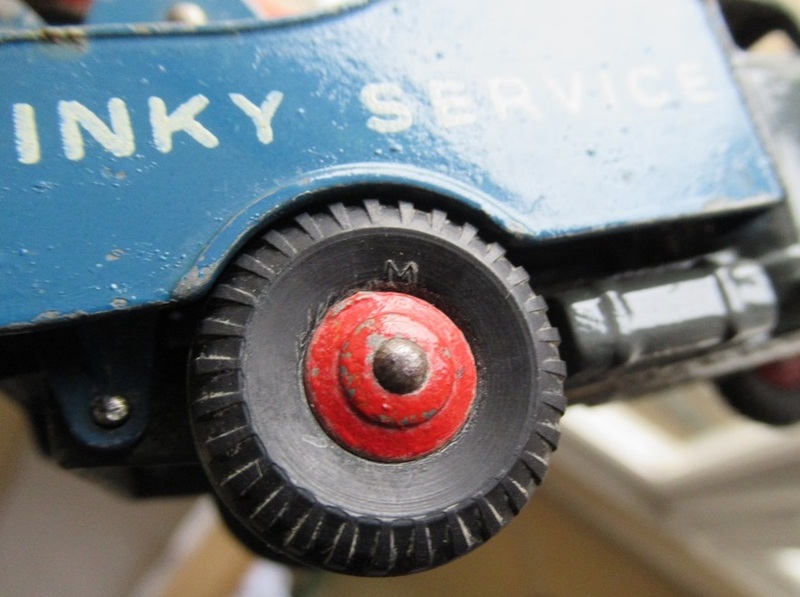 They were not up to the standard of Dinky Toys and were fitted with clockwork mechanisms. 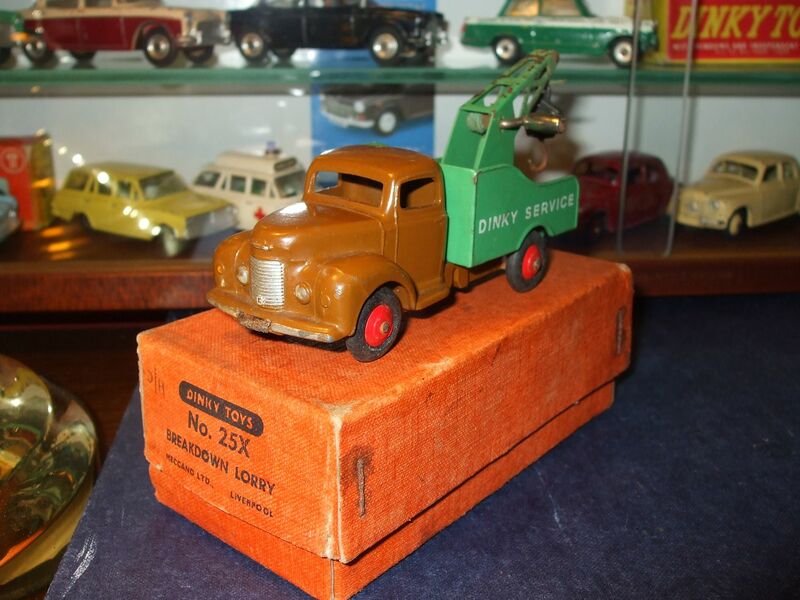 They did make a Commer like the Dinky one but it was an articulated lorry. The die is a cake- mould style so tapers as it goes down, but at least they have got the windscreen size right! 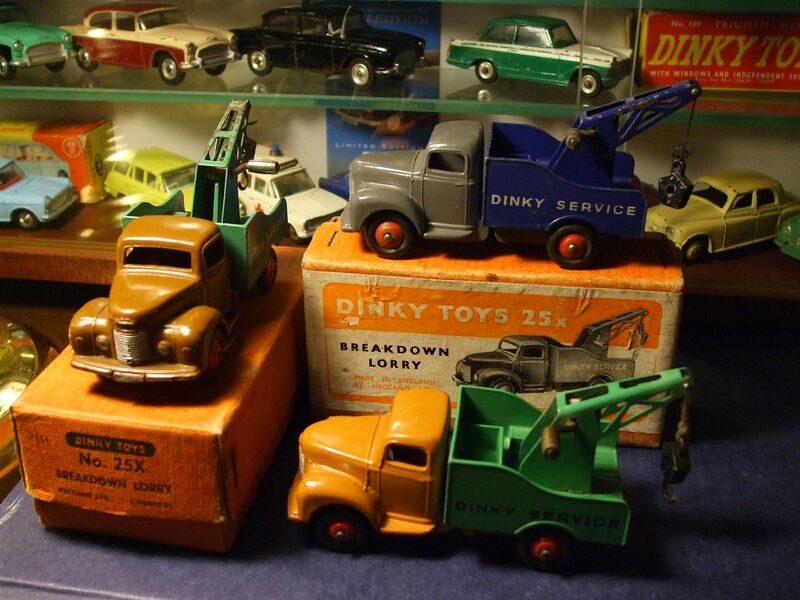 Many thanks Ron for including the photograph of the Chad Valley articulated Commer lorry beside the Dinky version. One thing I did notice is that the Chad Valley is a better rendition of the Commer. 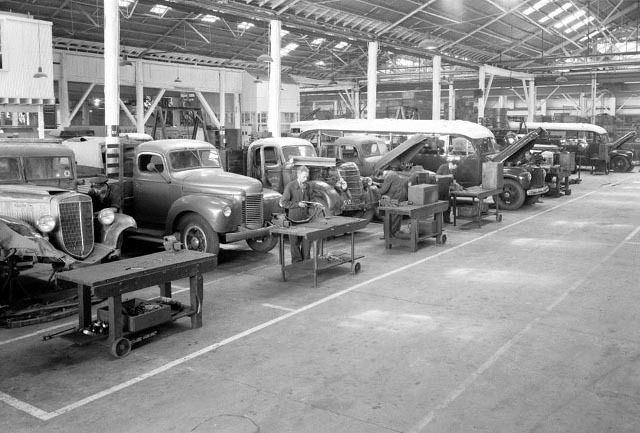 Apart from the shape of the windscreen and side windows, the grille itself is more in keeping with the curvature of the real vehicle, has about the correct number of horizontal bars with an extrusion that represents the name Commer on the side of the bonnet as well as above the grille. 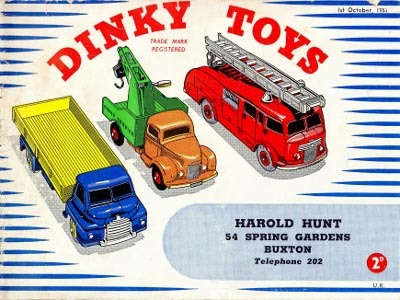 Whereas the Dinky version has considerably less horizontal bars, does not include an extrusion that represents the name "Commer" on the side of the bonnet and is more "squat". This is in addition to the previously discussed shape of the windscreen and side windows. Although to the credit of Meccano, they did include the aperture for the crank, as I cannot see whether the same is true for Ron's Chad Valley example. For further comparison I am also including Dave's fine advertisement for the real Commer which does show how close the Chad Valley model is, bearing in mind "artistic licence" with the drawing! 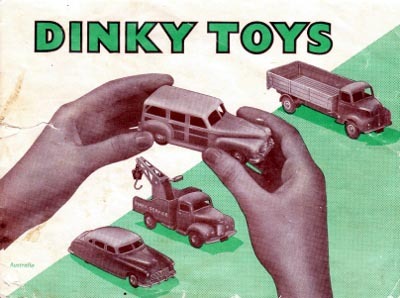 However, despite the many differences, I still rather like the squat shape of the Dinky Toys model. Or is it just that I am more familiar with its shape and any other shape and it would not be a Dinky! Many thanks Ron, Jan and Dave for these excellent images! 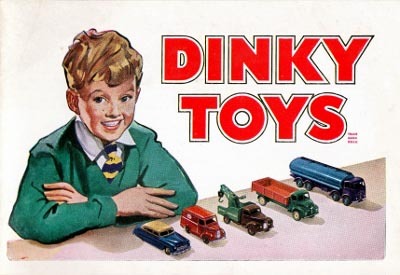 That newer model does make it appear that they got more elements right than Dinky did, especially with the windows and that distinctive front bonnet or hood. 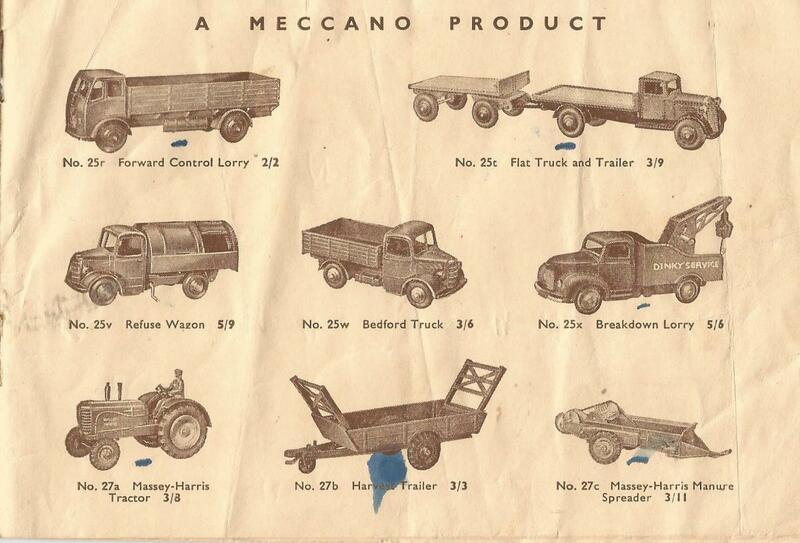 It is somewhat surprising how Meccano got so far away from the prototype design, but to their credit, many of the trucks, in my opinion, actually look better than the originals.....not always, but frequently. I also agree that our extreme familiarity with the Dinky's instills an image that we tend to remember most or even favor.....guess that is not surprising after we have been around them for well on 60 years or more! To my shame I admit that I had no idea Chad Valley made such a great Commer, despite living within 5 miles of their factory. Something I aim to rectify as soon as I can! 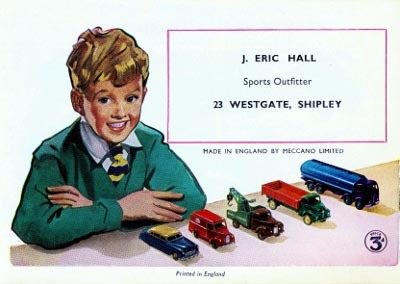 I think Meccano too must have been very pleased with the shape of the 25x/430 Breakdown Lorry - Commer Chassis, as the model appeared on the cover of no less than five Dinky Toys catalogues from 1952 to 1960 - not a bad effort - but well worthy of such inclusion! 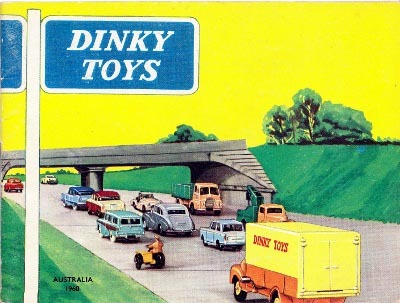 And on the back cover of the 1952 various Dinky Toys catalogues! 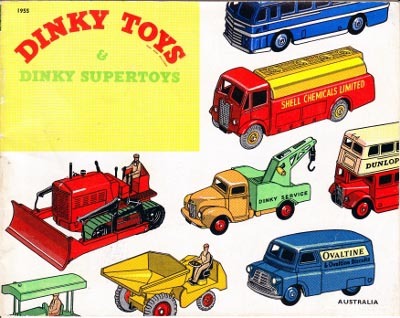 Great that you noticed that; 5 catalog covers during those years certainly attests to Meccano's faith in the desireability of that nice model, and I think we were all taken with its playability and good looks as a toy. I am not sure how the contents of the Post immediately below that I submitted on 11 May 2015 became a separate Topic on its lonesome as this Post was responding to a much earlier Post in the old website. Anyway, hopefully one of these days all will be sorted out, at least for the 25X and 430 Breakdown Lorry! While scrolling through the 23 pages of the Forum, I discovered a forgotten thread on the same subject, the 25x/430 Commer Breakdown Lorry created by Chris two years and three months ago! To bring that Thread back from its slumber I have copied each submission, and here are all the posts with some exceptions. The exceptions are those posts that offer comments etc. as it was developing into a lengthy copy process. For those wishing to read the Thread in its entirety, it can be found on Page 17, although this page number will increase in time as more and more Threads are added at least until the redefined website comes online. It is advisable to make any further contributions to this Thread and not to the older one on page 17 plus. I also did a little "tweaking" of the pictorial content, so I hope the original authors do not mind!! This is a special request to "townie54"- can you edit your first post of this Thread, and change the subject line to how I have changed the subject line for this Post? (I think it can be done!! ;)) And Chris, you brought out some interesting stuff with your older Thread that was followed by others and it is a shame that your original Thread was sitting in the dark like a little mushroom!! 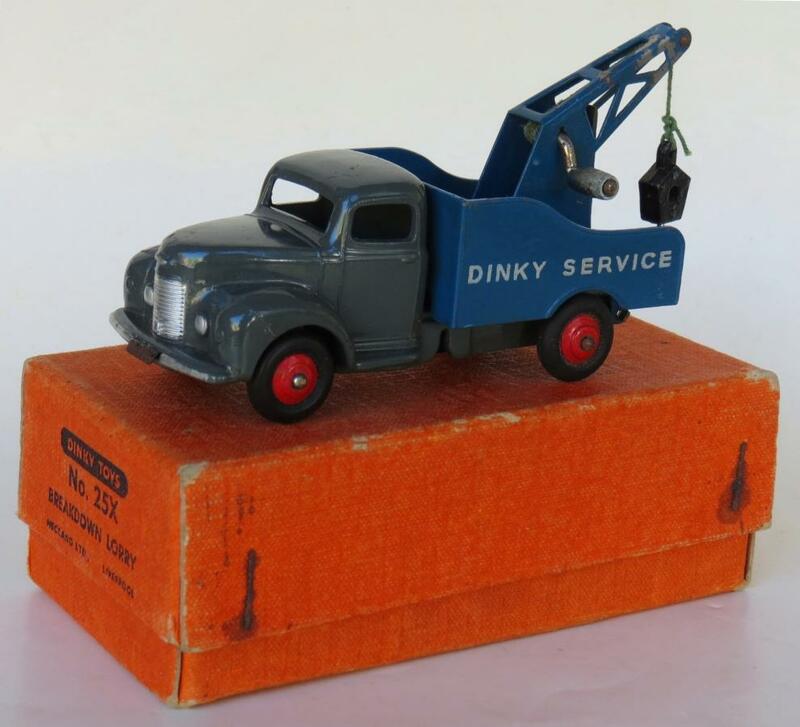 What a shame Dinky didn't make more use of the lovely Commer, especially as it's virtually interchangable with the Bedford. 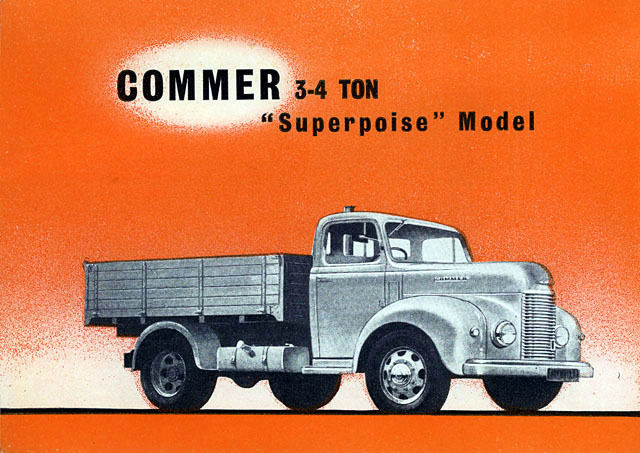 "Some more about the Commer now, if you like. This is my Commer duo. I have always liked the grey/blue one too. 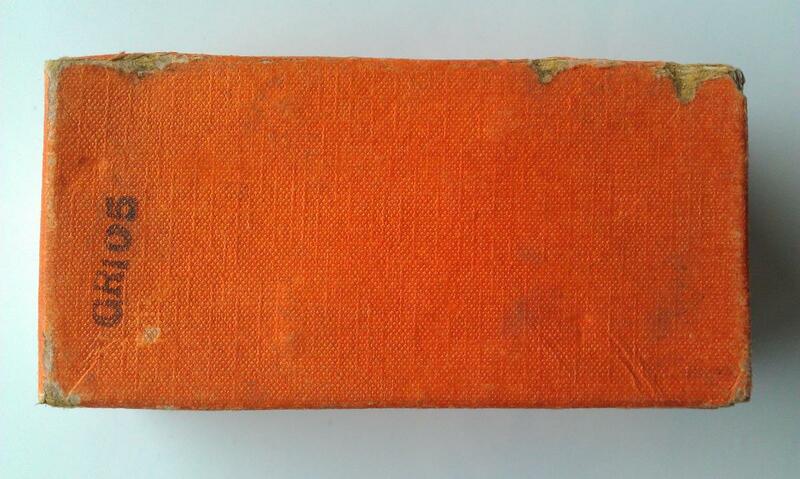 Especially I like the early orange lid-boxes, of which I hope to acquire at least one in the future. I found a picture of the real one too. This confirms what I always thought: the front window is so low, so narrow compared with the real one. This model begs for a play scene which you can also see below. Finally, it is regretted that the model was not adopted for more variants. An unusual variant is of course the c. 10 years ago produced version for the never made Articulated Streamlined Petrol Tanker. 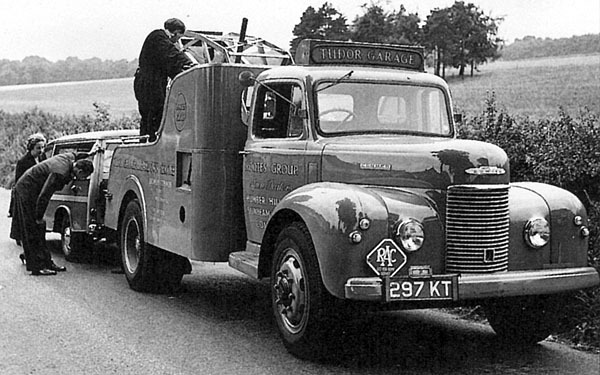 Nice speculation, but it was meant to be coupled to a Bedford truck, making it a Bedford Articulated Streamline Petrol Tanker, like the version shown all below. 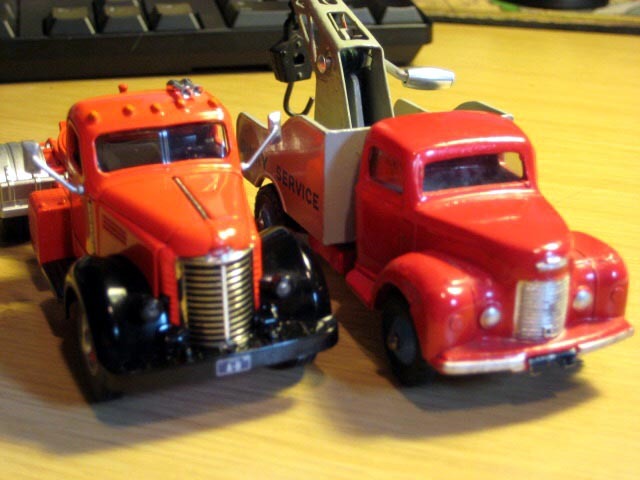 "Wonderful pictures Jan, I remember the real Superpoise well, in fact I have a picture somewhere of me as a child sitting on the bumper of a 4x4 Army Superpoise Radio wagon, what a Dinky THAT would have made! "Since this photo of 2010 I got 2 new ones but I did not take the photo of the complete family yet ! It will come soon but here are 6 of them ! "No Chris I don't have it yet ! There is an another one missing ! "It's done ! all my Commer Breakdown family together on a photo ! All the beige schemes ! I bought recently a dark grey Commer (to see in new arrivals topic) and I am suprised to see that the tyres are bigger than the others. Has somebody already saw these big tyres on this model ? The small is 17mm width and the big 20mm. Here under two photos to compare both. 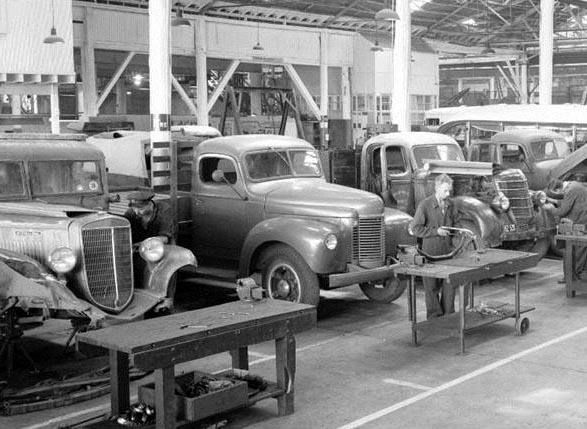 The tyres on your dark grey and mid-blue Commer have been swapped over the years - they are not original and belong in the mid-1960s era. 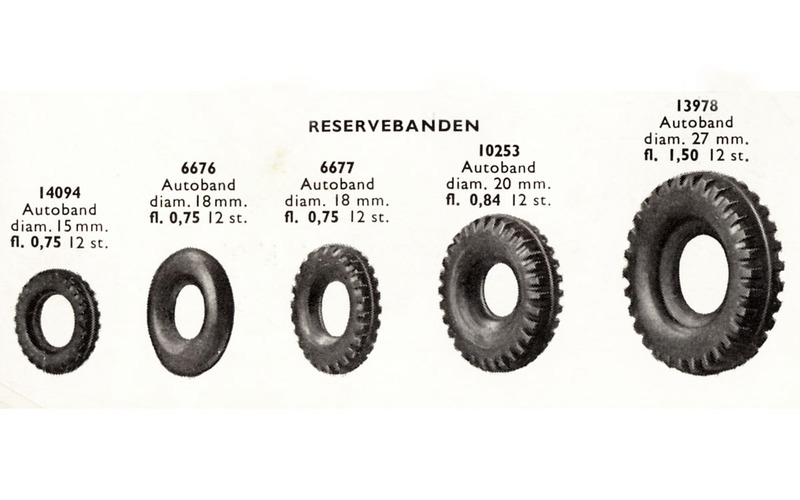 This model was always shod with the tyres as shown in the photograph above in Jan's Post. Here is a cropped image of one of five in my collection. I felt that they were not original. Does somebody know from which truck (I suppose) these tyres belong ? A lovely example Jan.....doesn’t look like the box was ever opened....wonderful condition, with gleaming dark brown paint. I can add still another stamp GR105 (October 1950) to this subject. 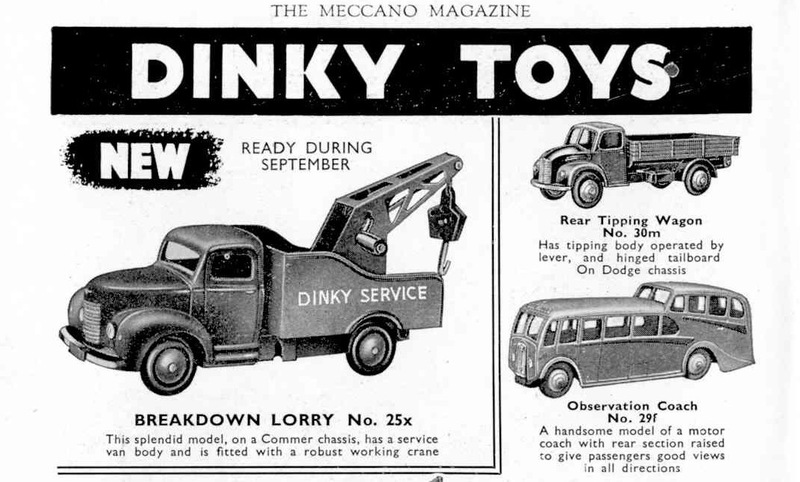 Also the announcement in Meccano Magazine of the 25x in September 1950, but still without price indication. 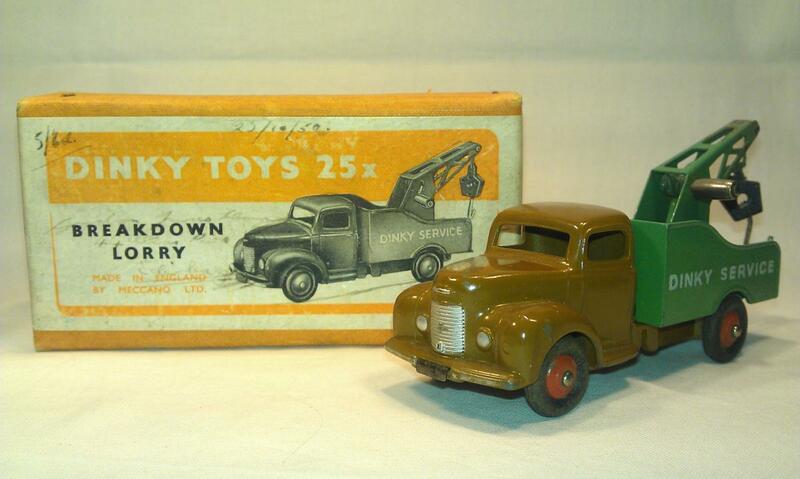 In MM October 1950 the 25x is advertised for the first time with the price 5/6 as well as in the Dinky Toys catalogue UK October 1950. This price is also written with the pen on my 25x box with the date of acquisition 25/10/50.